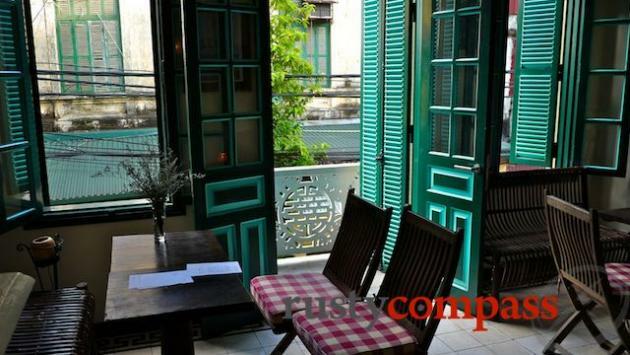 Hanoi Social Club is a little outpost of Melbourne's cafe scene in a stunning French colonial villa in downtown Hanoi. Great food and drinks. Some good live tunes too. 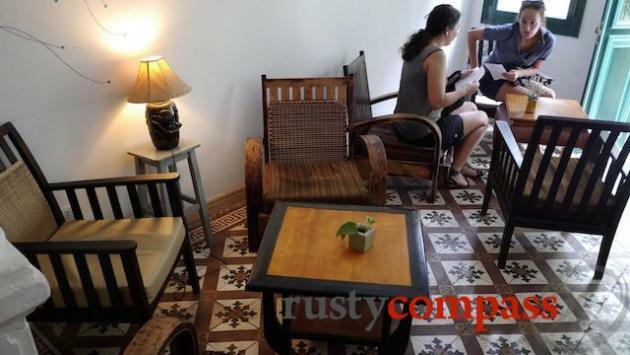 Hanoi Social Club has been a favourite since it opened back in 2011. 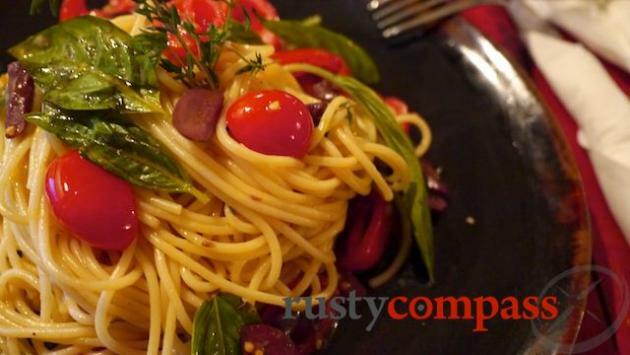 It brings a unique menu of salads, sandwiches, wraps, pastas juices and other fresh flavours to a delightful 1920s French colonial villa. 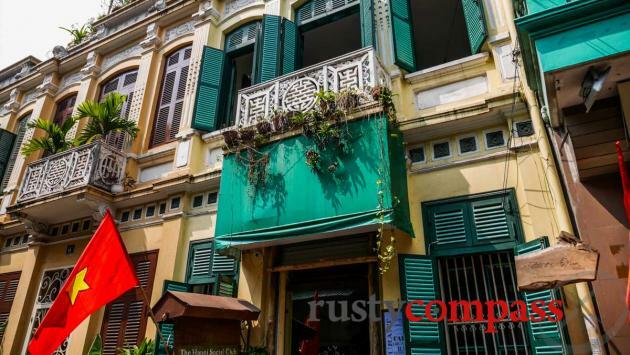 It may of lost some of its warmth as it's become more popular, but it remains an excellent Hanoi escape. 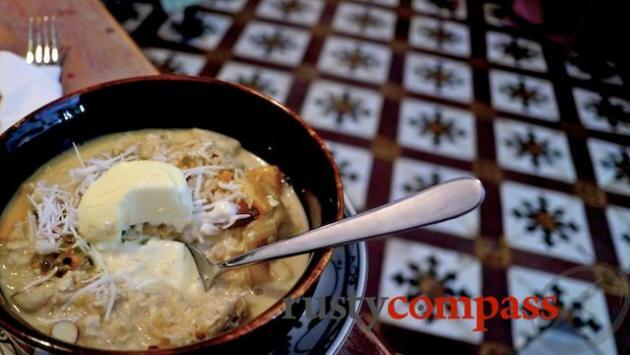 Owned by a local Hanoian, Nga and her Australian business partner, John, the food, the music and the vibe are inspired by Australia's cafe capital, Melbourne. 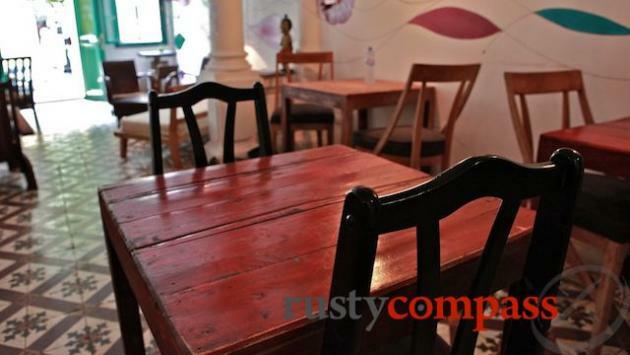 The decor is rustic and with original tiles, wooden furnishings and high ceilings. 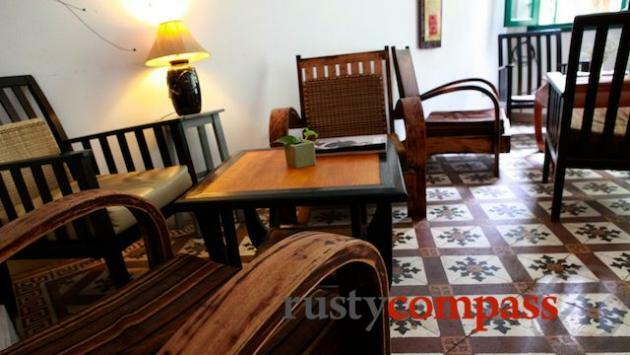 Indoors, Hanoi Social club is smoke free - a blessing in Hanoi. 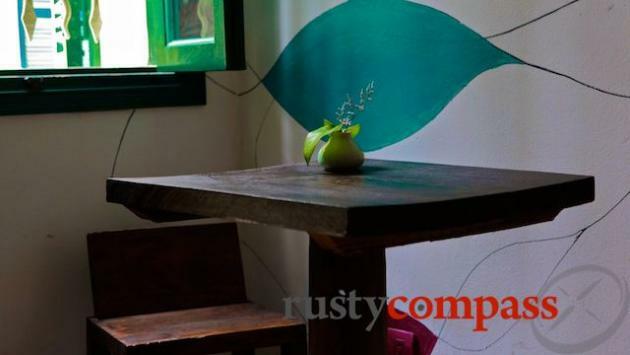 A basic, well priced wine list also makes it a great space to take some time out from the bustling city in the late afternoon or evening. 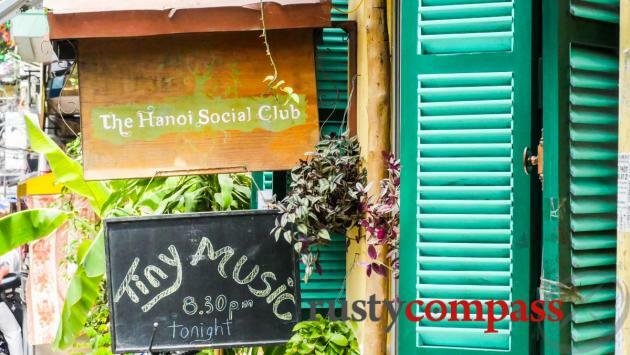 Hanoi Social Club has added live music to its list of attractions. 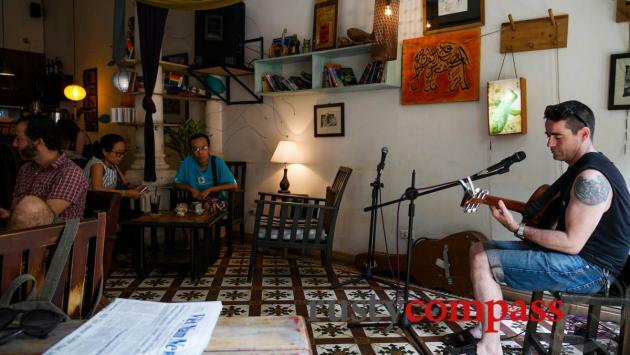 On Tuesdays it features visiting musos at "The Tiny Music Club". Local acts perform on Thursdays. There are occasional Saturday morning performances too. Rusty Compass listings are always independent. We list the places we think you should know about. 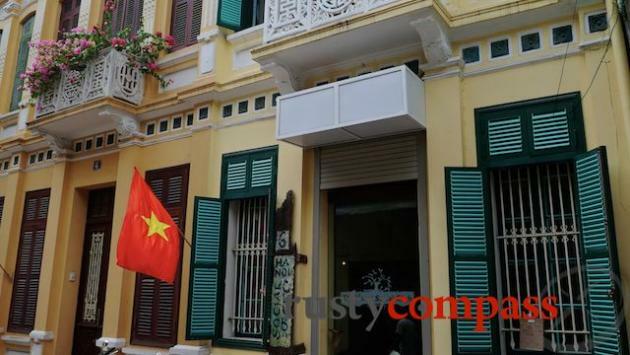 We've always paid our way at Hanoi Social Club and we have not sought, nor received, any inducement, financial or otherwise, to publish this listing.